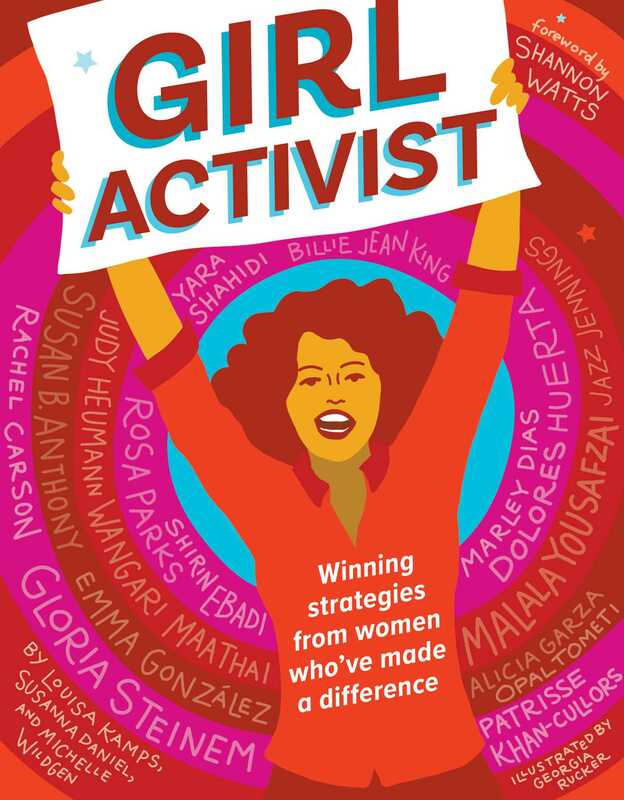 Mini-biographies of unstoppable women activists—from Malala Yousafzai to Susan B. Anthony, Emma Gonzalez to Gloria Steinem, Wangari Maathai to Dolores Huerta—offer windows into what it takes to stand up for a cause, rally others together, and even ignite a movement. The book features activists from around the world and throughout history, spotlighting impressive women who have fought for workers' safety, women's rights, racial equality, animal welfare, democracy, environmental causes, and more. Each story reminds readers that they really can make a difference in the world and inspires today's young activists to stand up for what they believe in. With a foreword by activist Shannon Watts, founder of Moms Demand Action. Louisa Kamps, a writer based in Madison, WI, has written for Elle, The New Yorker, The New York Times, Martha Stewart Living, and Food & Wine. Susanna Daniel is the author of two novels, Stiltsville and Sea Creatures. She lives in Madison, Wisconsin, where she teaches private creative writing workshops.